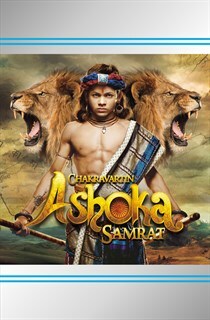 This is the story of Ashoka the Great as it has never been told before. It speaks of Ashoka - the boy, the son, the brother, the friend, the warrior and the future emperor who created India the nation. It traverses Ashoka’s path towards fighting for the right of his mother and ending her struggles and sufferings. With that vow, starts Ashoka’s epic journey towards becoming the greatest emperor and creating Bharat (Unified India).